Police are appealing for information after a woman’s car was vandalised in the Charles Drive area of Ballyclare. 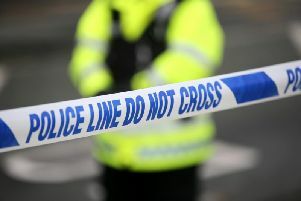 The motorist discovered that all four tyres of her car had been slashed at approximately 7.45am on Wednesday, December 5. Constable Saggers said: “We are appealing for anyone who may have witnessed the damage to contact police at Newtownabbey on 101, quoting CC2018120500195.